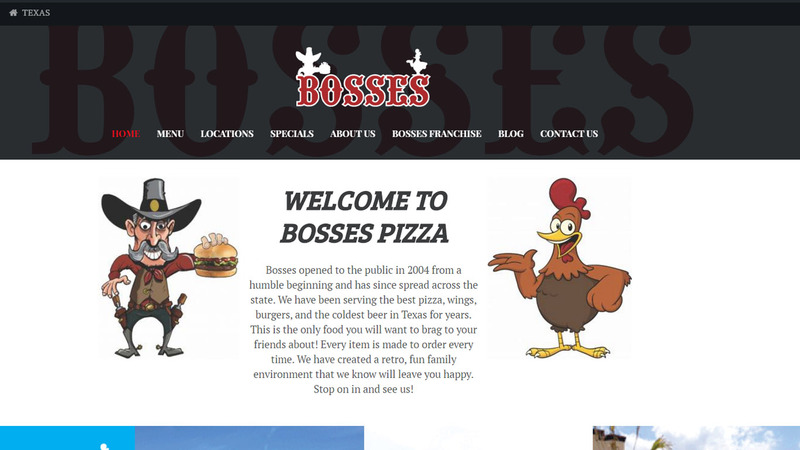 Welcome to the new Bosses website! We want to thank Studio MSP for the help. If you need graphics, printing, or website design, Studio MSP is your first stop. We wanted something that would stand out from our last website, and we feel this is our new canvas. Please visit frequently for specials and news.